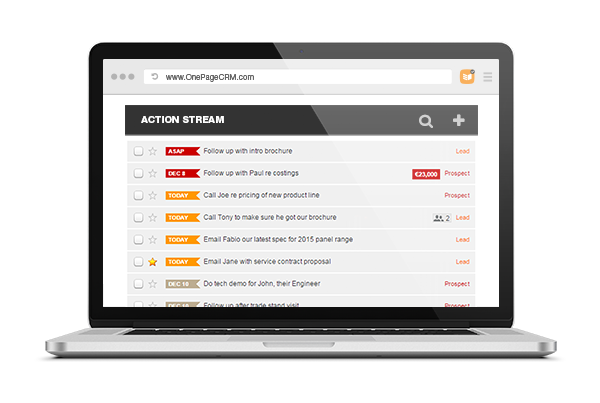 OnePageCRM has an open API, which means you can connect your CRM to any other software (with their own API), for free. 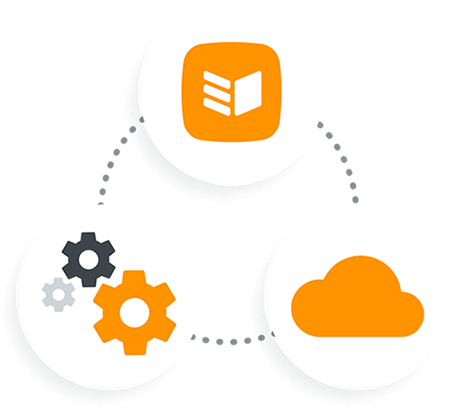 Our API is a powerful tool which gives you total control over your database. So if a field exists in OnePageCRM, you can easily send data to and pull data from it. For example, you can create new contacts in your CRM straight from a web form, or pull key deal data out for reporting to your boss with. Whatever you like, as much as you like - once it’s fair use. Why do we use an API? Some companies try to add extra functionality to their CRM. Which seems like a great idea, until it’s not. A system which tries to do lead generation, CRM, email marketing and billing / invoicing (and whatever else) quickly becomes bloated and awkward to use. And nobody wants that! OnePageCRM focuses on being the best CRM that we can be. So we’ll help you to manage your contacts and close more deals. You can send the data to your other favorite software for the next stage of the process, let's say invoicing. Or, you could send your already Won deals to that clunky other CRM your boss is forcing you to use (we’ve seen it done before). Your developer gets full access to our API for free to set up the integration exactly how you prefer. Or, connect to hundreds of other apps yourself without a developer using our Zapier integration. Customize your OnePageCRM experience using our API to pull sales call data and numbers into your call centre software, or send deal data to your project management software once a deal is 'Won'. We use our API for our own Android & iOS mobile apps. So we’ve made sure that our documentation is comprehensive and our developer forum is monitored.